And with this year’s insanely close road racing season, it wasn’t an easy call to decide who deserved what spot in our top five riders of the year. Here’s what we think - but feel free to disagree with us in the comments! Since fighting back from injury, Ian Hutchinson has worked hard to concrete his name as a TT great and 2017 was no different. The Bingley Bullet took further steps into cementing his name in the history books as he became the third most successful solo rider around the mountain course at this year’s TT. Hutchy’s two 2017 victories take him to a total of 16 TT wins, meaning he’s behind just Joey Dunlop (26) and John McGuinness on the all-time win list for solo riders and he’s still the fourth most successful rider of all time when sidecars are included too. 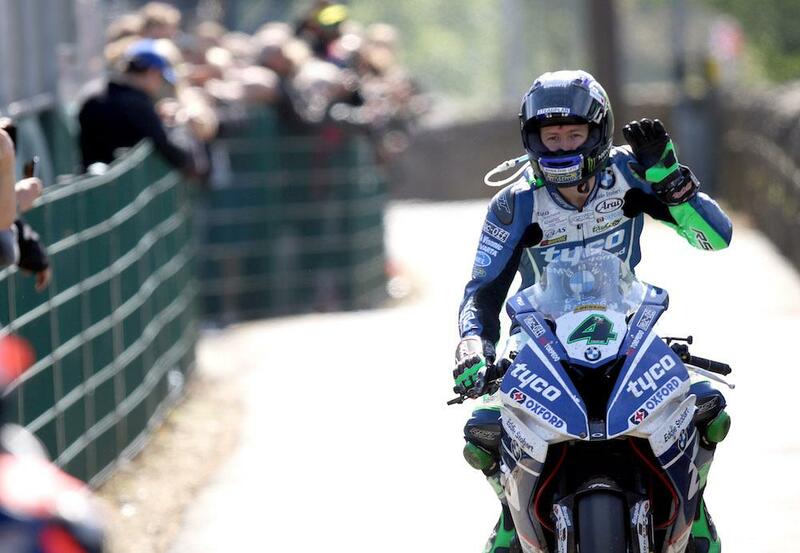 The first of his two victories this year meant the most to Hutchy. Since coming back from that frightful leg injury, his main goal has been to win a Superbike race, whether it be the opening encounter or blue riband Senior, and that’s what he did in the first race at this year’s TT. Narrowly beating Peter Hickman to the top spot, Hutchinson clinched his first Superbike win since his famous five in a week in 2010. His second win came in the Superstock class, a category in which he has now dominated for the last three years. It also can’t be forgotten that he was leading the blue riband Senior race when he dramatically crashed out, badly breaking his femur and ankle on the same leg he almost lost. Despite that, he’s already vowed to be back for next year’s TT.